Hardwood floors require a significant investment and proper care and cleaning is a huge part of protecting that investment. 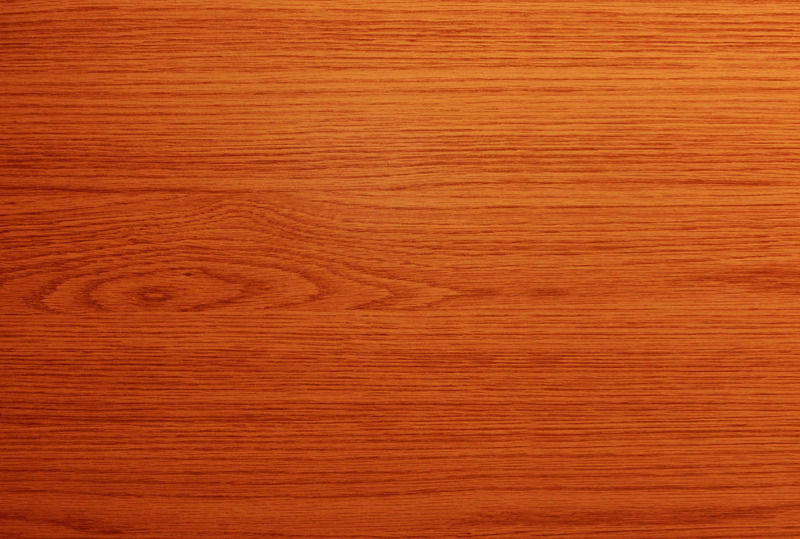 Wood floors can be damaged by dropped items, food, liquids, as well as grit and dirt. A routine maintenance program should be implemented to protect the surface finish from moisture and wear. To begin the process, Ozark Oak Flooring will protect your home by putting down protective mats, corner guards, and masking off trim and walls. Next, we remove your furniture and cover vents and floor plugs. Then we vacuum your floor to clean your floor of dirt. The last step is to apply the floor finish to brighten and protect your hardwood floor. Your hardwood floors will look fresh and new with no mess or fuss. Our experts ensure the protection of your furniture and decor so you can rest easy knowing your home is in good hands. We use only solvent based cleaners and polishes to protect your floors. If your floor has been worn down to the bear wood surface, we offer a complete sanding and refinishing service to restore your hardwood floors to their former beauty.